SLIP components are mainly targeted at SharePoint but, depending on requirements, you may have use for the non-SharePoint components as well. In either case you would probably want to install the SharePoint components first, although this is not a requirement. This document describes the installation process in an order that makes each component build upon the former ones. The installation process is straightforward for a SharePoint administrator since all SLIP:td components are deployed using standard SharePoint solutions (WSP). Not all the components described in this document might be required to be installed in your SharePoint farm. Contact SLIP Systems or your reseller to plan your installation based on your business requirements and goals. If you have special requirements for PowerShell scripted installations, this is also possible to accomplish and samples can be requested on a per-project basis. Simply contact SLIP Systems A/S. The name of the Task List solution file is SLIP Task List.wsp and is the foundation for a SLIP:td infrastructure and is required in all SLIP:td installations and exists for SharePoint 2007, SharePoint 2010 and 2013/2016. You may add the appropriate version to the solution store manually using STSADM or you may use the supplied command line batch file to auto-detect your installation and perform both the appropriate installation and deployment in one go. To use supplied batch file, simply run Install solution.cmd from the supplied SLIP Task List folder. Please verify the solution has been deployed successfully in Central Administration, Solution Management. The SLIP Transaction Manager handles all task processing that happens in SharePoint. This includes selecting profiles for tasks and processing internal tasks. Older tasks may not be needed after some time and the SLIP Clean Up Agent will take care of removing these obsolete tasks to avoid sanding up the system. This feature contains the core SLIP lists and libraries that are used as data and configuration store and by e.g. the SLIP Transaction Manager and the SLIP Clean Up Agent. The SLIP Item Monitor enable a slip profile and task to be configured to monitor items across your farm and trigger an e-mail or action when criteria are met. See SLIP:td Configuration Guide for further details on activation and configuration of the SLIP Task List Solution. The name of the SharePoint Connector solution file is SLIP SharePoint Connector.wsp. The solution exists for SharePoint 2007, SharePoint 2010 and 2013/2016. You may add the appropriate version to the solution store manually using STSADM or you may use the supplied command line batch file to auto-detect your installation and perform both the appropriate installation and deployment in one go. To use supplied batch file, simply run Install solution.cmd from the supplied SLIP SharePoint Connector folder. Please verify the solution has been deployed successfully in Central Administration, Solution Management. This feature creates the SLIP SharePoint Connector Configuration Page that lets you control which lists and libraries are synchronized with the SLIP Task List. I.e. you control which lists have attached event handlers that create tasks when items are created, edited and deleted. The configuration page also lets you control which task list receives the generated tasks. This web application scoped feature is hidden and activated by default for Central Administration. It enables the configuration page for use within Central Administration. This feature This feature adds a button that enables the user to create tasks for a collection of list items. This feature adds a site action that enables the user to initiate a SLIP redeployment process. See SLIP:td Configuration Guide for further details on activation and configuration of the SLIP SharePoint Connector Solution. The name of the SLIP SharePoint Publishing Foundation solution file is SLIP SharePoint Publishing Foundation.wsp. The solution exists for SharePoint 2007, SharePoint 2010 and 2013/2016. You may add the appropriate version to the solution store manually using STSADM or you may use the supplied command line batch file to auto-detect your installation and perform both the appropriate installation and deployment in one go. 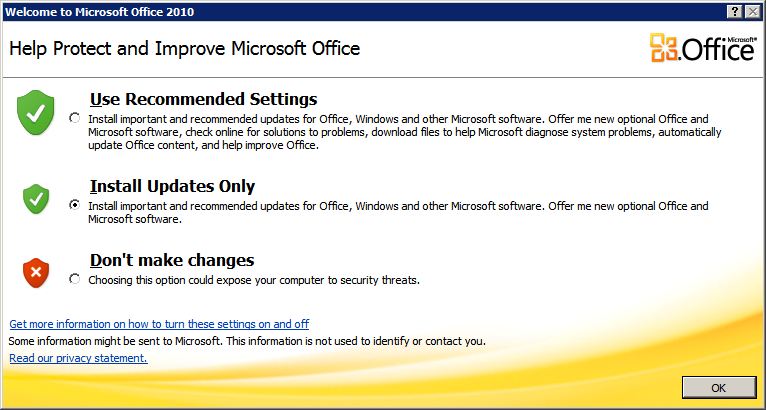 NOTE: See Appendix A if you have User Access Control (UAC) enabled as it typically is on Windows 2008. To use supplied batch file, simply run Install solution.cmd from the supplied SLIP SharePoint Publishing Foundation folder. IMPORTANT: After the solution has been added to the solution store either manually or using the supplied batch file the solution must be deployed to one or more web applications from with the Central Administration, Solution Management. This feature deploys the SLIP SharePoint Page Deployer code to the GAC and registers it in the SLIP Components list found on the current site collection ready to be applied to your SLIP Profiles. This feature contains the core SLIP SharePoint resources like SLIP site columns, basic page content type. All resources are required as the foundation for publishing simple pages, items or documents in your SharePoint infrastructure. This feature contains the core SLIP resources supporting the SharePoint Publishing infrastructure like SLIP CMS site columns, page content type and a sample SlipArticle.aspx page layout. All resources are required for publishing pages to your SharePoint Publishing CMS infrastructure. See SLIP:td Configuration Guide for further details on activation and configuration of the SLIP SharePoint Publishing Foundation Solution. The name of the HTML Converter Pack solution file is SLIP HTML Converter Pack.wsp. The solution exists for SharePoint 2007, SharePoint 2010 and 2013/2016. You may add the solution to the SharePoint solution store manually using STSADM or you may use the supplied command line batch file to auto-detect your installation and perform both the appropriate installation and deployment in one go. To use supplied batch file, simply run Install solution.cmd from the supplied SLIP HTML Converter Pack folder. Please verify the solution has been deployed successfully in Central Administration, Solution Management. This feature deploys the SLIP HTML Converter code to the GAC and registers it in the SLIP Components list found on the current site collection ready to be applied to your SLIP Profiles. The SLIP Converter transforms Office Open XML documents into HTML using the Office Open XML SDK. This feature deploys the SLIP SharePoint HTML Converter code to the GAC and registers it in the SLIP Components list found on the current site collection ready to be applied to your SLIP Profiles. The SLIP Converter transforms Office Open XML documents into HTML using the built-in SharePoint Document Converter framework in combination with the Office Open XML SDK. See SLIP:td Configuration Guide for further details on activation and configuration of the SLIP HTML Converter Pack Solution. The name of the Open Office XML (OOX) Converter Pack solution file is SLIP OOX Converter Pack.wsp. To use supplied batch file, simply run Install solution.cmd from the supplied SLIP OOX Converter Pack folder. Please verify the solution has been deployed successfully in Central Administration, Solution Management. This feature deploys the SLIP OOX Converter Pack code to the GAC and registers a number of Office Open XML Converters in the SLIP Components list found on the current site collection ready to be applied to your SLIP Profiles. The SLIP Office Open XML converters manipulate and repairs Office Open Xml based documents using the Office Open XML SDK. See SLIP:td Configuration Guide for further details on activation and configuration of the SLIP OOX Converter Pack Solution. The name of the PDF Converter Pack solution file is SLIP PDF Converter Pack.wsp. To use supplied batch file, simply run Install solution.cmd from the supplied SLIP PDF Converter Pack folder. Please verify the solution has been deployed successfully in Central Administration, Solution Management. This feature deploys the SLIP PDF Converter Pack code to the GAC and registers a number of SLIP PDF Converters in the SLIP Components list found on the current site collection ready to be applied to your SLIP Profiles. The SLIP PDF converters manipulate PDF based documents using the PdfSharp XML SDK. • See SLIP:td Configuration Guide for further details on activation and configuration of the SLIP PDF Converter Pack Solution. The SLIP Word Automation Service (WAS) Converter Pack solution integrates seamless with the Word Automation Services application available in a SharePoint 2010/2013/2016 based farm. The WAS enables unattended, server-side conversion of documents supported by the Microsoft Word client application. Before using the SLIP WAS Converter Pack a Word Automation Services application must be created and configured correctly. Please refer to the Microsoft guides found here http://msdn.microsoft.com/en-us/library/ee557330.aspx or request assistance from your supplier. The name of the WAS Converter Pack solution file is SLIP WAS Converter Pack.wsp. The solution exists for SharePoint 2010 and 2013/2016. You may add the solution to the SharePoint solution store manually using STSADM or you may use the supplied command line batch file to auto-detect your installation and perform both the appropriate installation and deployment in one go. To use supplied batch file, simply run Install solution.cmd from the supplied SLIP WAS Converter Pack folder. Please verify the solution has been deployed successfully in Central Administration, Solution Management. This feature deploys the SLIP WAS Converter code to the GAC and registers it in the SLIP Components list found on the current site collection ready to be applied to your SLIP Profiles. 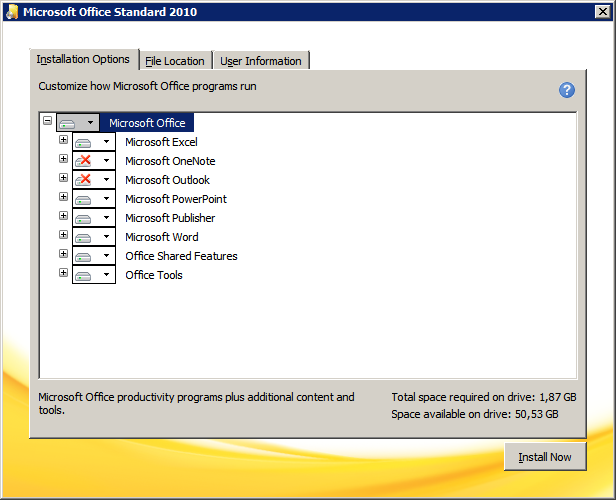 The SLIP WAS transforms Microsoft Office Word documents into DOCX, PDF, XPS and MHTML formats using the Word Automation Service (WAS) application in SharePoint 2010. See SLIP:td Configuration Guide for further details on activation and configuration of the SLIP WAS Converter Pack Solution. The SLIP SharePoint Client Automation Services (CAS) solution integrates seamless with the SLIP Client Automation Service server. The SLIP CAS enables unattended, server-side conversion of office documents supported by the Microsoft Office client applications. Before using the SLIP CAS Converter Pack a SLIP Client Automation Server must be installed and configured on your network. Please refer to SLIP Client Automation Service section found later in this document or request assistance from your supplier. The name of the SLIP SharePoint Client Automation Services solution file is SLIP SharePoint Client Automation Services.wsp. The solution exists for SharePoint 2007, SharePoint 2010 and 2013/2016. You may add the solution to the SharePoint solution store manually using STSADM or you may use the supplied command line batch file to auto-detect your installation and perform both the appropriate installation and deployment in one go. To use supplied batch file, simply run Install solution.cmd from the supplied SLIP SharePoint Client Automation Services folder. Please verify the solution has been deployed successfully in Central Administration, Solution Management. This feature deploys the SLIP CAS Converter Pack code to the GAC and registers a number of SLIP CAS Converters in the SLIP Components list found on the current site collection ready to be applied to your SLIP Profiles. The SLIP CAS converters provide remote conversion of office document through a SLIP Client Automation Service server into DOCX, PDF, XPS and MHTML formats using the Microsoft Office 2010 client application. See SLIP:td Configuration Guide for further details on activation and configuration of the SLIP SharePoint Client Automation Services Solution. The SLIP Search module must be installed on the SharePoint server that has the indexer role. If you are not sure which server performs indexing, please go to Central Administration, System Settings, Manage servers in this farm. Find out which server is running the service SharePoint Server Search and log on to that server while installing and activating SLIP Search. Since the solution contains a farm feature, this feature is activated automatically when deploying the solution. The feature must update the registry and restart the SharePoint Server Search service so it should be a local administrator on that machine. An appropriate login choice would be the SharePoint setup account used to install SharePoint initially. The file name of the SLIP Search solution file is SLIP Search.wsp. The solution exists for SharePoint 2007, SharePoint 2010 and 2013 but recently Cumulate Updates for SharePoint 2013 don’t support Search Protocol Handlers hence the SLIP Search. You may add the solution to the SharePoint solution store manually using STSADM or you may use the supplied command line batch file to auto-detect your installation and perform both the appropriate installation and deployment in one go. To use supplied batch file, simply run Install solution.cmd from the supplied SLIP Search folder. Please verify the solution has been deployed successfully in Central Administration under System Settings, Farm Management and Manage farm solutions. If the deployment appears to hang, please cancel the deployment and redeploy manually through the web interface. This feature registers the SLIP Search module for use by the SharePoint indexer. The SLIP Converter transforms Office Open XML documents into HTML using the Office Open XML SDK. See SLIP:td Configuration Guide for further details on how to create and manage SLIP content sources. The SLIP Client Automation Service, or SLIP CAS for short, manages and processes work items that are converted using client automation. The service exposes an extensible framework for automation of client applications. 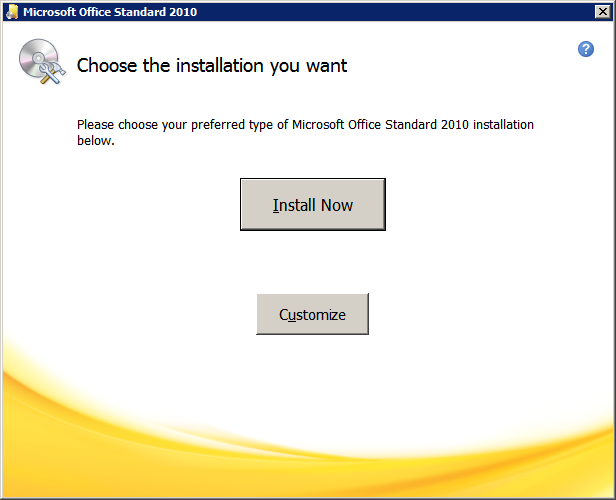 The current release implements PDF and XPS generation through Word 2010, Excel 2010, PowerPoint 2010, Publisher 2010 and Visio 2010. Please see the end of this section for a discrete list of unqualified, recommended prerequisites. The following applies to newer versions of Windows, i.e. Windows Vista, Windows 7, Windows Server 2008 and newer. It would most likely be possible to run the SLIP CAS on older Windows versions like Windows XP for instance. However, because of architectural differences in the OS, circumstances would be different and the guidance provided below may not apply or may even be misleading. As indicated, the SLIP CAS uses client applications for document conversion. This means that these applications must be installed upon the server. At the time of writing, the SLIP CAS has been tested and deployed exclusively in 64-bit environments. Theoretically it would run fine in a 32-bit system as well. The most important thing to note is that if installed in a 64-bit environment, the client applications should also be installed using their 64-bit versions. If you have a specific requirement to run 32-bit client applications in a 64-bit version of Windows then please contact your supplier for assistance. The account that runs the service will launch the client applications in what is known as session 0. This means that certain special directories require read and write access when the service processes work items. One such directory is %systemroot%\System32\config\systemprofile\Desktop. The same is not the case when the applications are run in a normal user process. Each client application also has an associated COM object that requires launch and activation permission for the SLIP CAS account. Rather than working through security requirements like these, it is recommended to simply add the account for SLIP CAS to the group of local administrators (i.e. BUILTIN\Administrators). This also improves the chance that the service will continue functioning without problems after future system updates. You are free to use or create a local user account for the SLIP CAS, however for ease of control and to simplify possible future setup of an instance of the SLIP Work Synchronization Service, it is recommended to use or create a domain user account. 1. Log on using the SlipCas user account. 2. 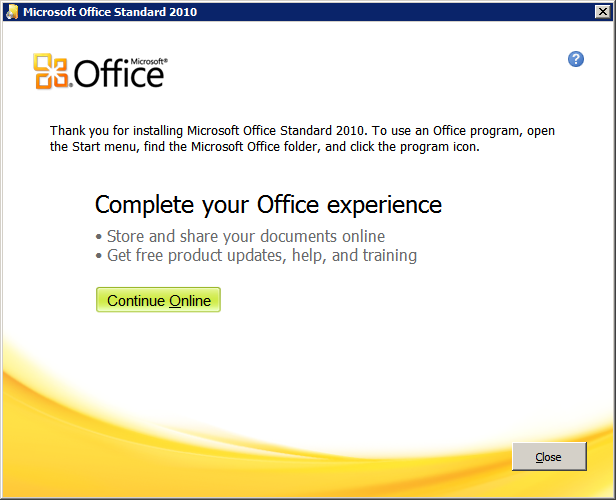 Launch the Microsoft Office 2010 software installation. 3. 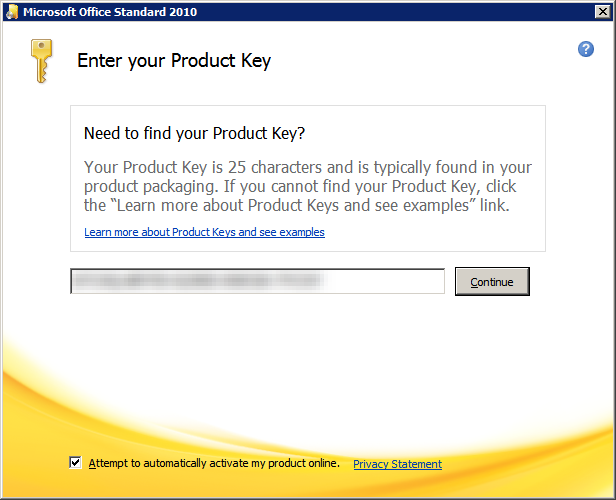 Enter the product key, enable the option to activate Office online and click Continue. 4. 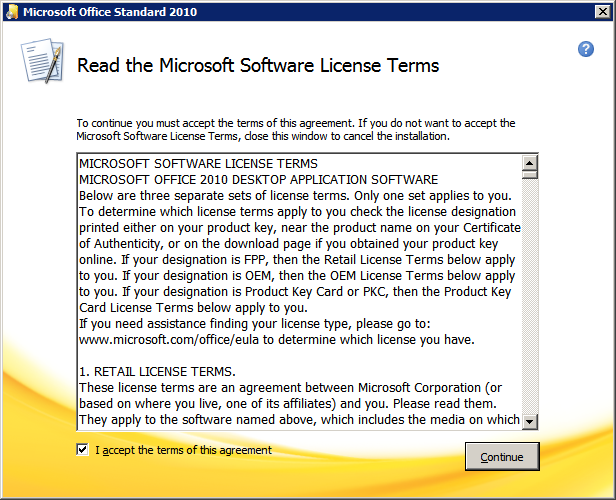 Accept the license agreement and click Continue. 5. Click the button to customize the installation. 8. Wait for the installation to complete and then click Close. 1. 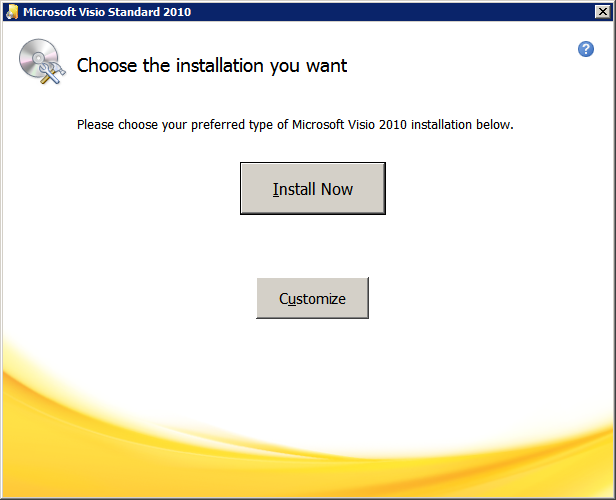 Launch the Microsoft Visio 2010 software installation. 2. 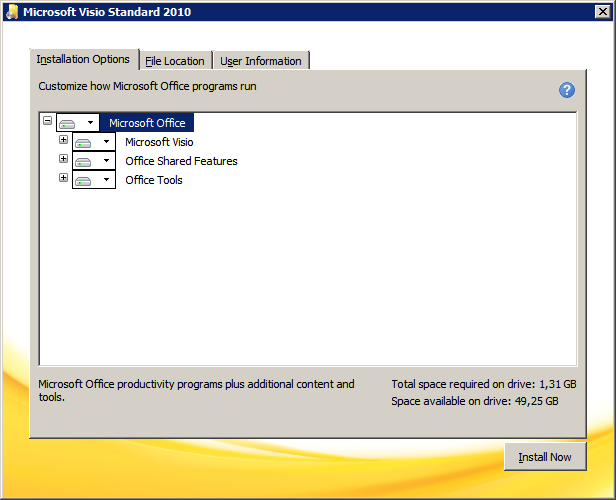 Enter the product key, enable the option to activate Visio online and click Continue. 3. Accept the license agreement and click Continue. 4. Click the button to customize the installation. 5. Make sure that all components are set to Run all from My Computer. 7. Wait for the installation to complete and then click Close. After installation, start one of the Office client applications. Please take notice that you are still logged on with the SlipCas user account. 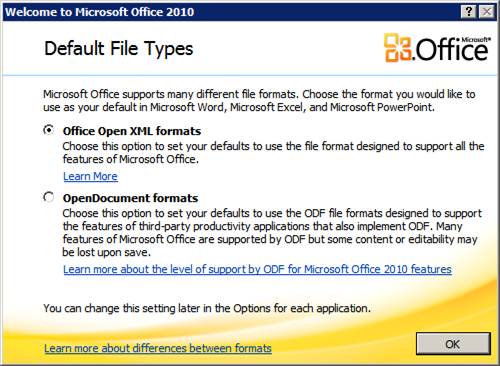 Office will prompt you to select a maintenance plan and choose your preferred file format. You are free to choose your preferred maintenance policy and default file format. You should keep in mind, however, that these client applications are intended to run in an unattended mode, so issue troubleshooting, problem diagnosis and user feedback is probably irrelevant. 1. In the supplied SLIP 3 software directory locate the directory SLIP Client Automation Service. 2. Copy this directory to a location on the local system like Program Files or simply the system root. 3. Open the destination folder and open the file Slip Client Automation Service.exe.config in a text editor. 4. Verify that the settings are correct. In particular note that the setting FileSystemQueueFolderPath can be either a relative or absolute path. The relative variant is relative to the location of Slip Client Automation Service.exe. 5. 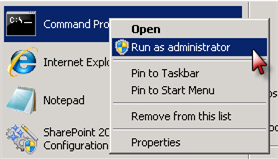 Run Slip Client Automation Service.exe as administrator if required and click Install Service. 6. When prompted for user account information, enter the credentials of the SlipCas user. 8. Close the Slip Client Automation Service.exe interface. The SLIP Client Automation Service now listens for work item requests on port 5667 via the http (TCPIP) protocol and must be opened internally in the firewall(s) between the SLIP CAS and the servers in your SharePoint farm. If the environment has UAC enabled the install solutions.cmd must be run with administrator privileges. 1. Click the start menu and right click on the Command Prompt option. Choose “Run as administrator”.